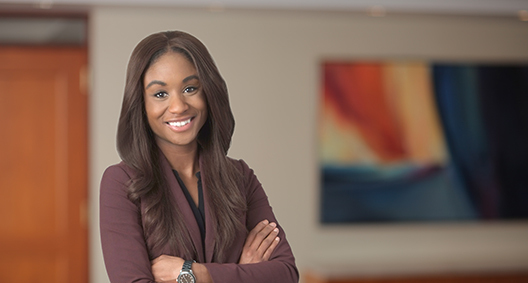 Drawing from hands-on litigation experience, Tera Coleman represents clients in state and federal court, handling all aspects of litigation from inception to settlement and trial. She utilizes a strategic global approach to matters, understanding that clients' individual needs are unique in all situations. Obtained a defense verdict in a state jury trial for a client as second-chair attorney to the trial team. Handled all pretrial litigation matters and conducted direct and cross-examinations at trial. Defended a public housing association in a construction contract dispute involving Davis-Bacon and related acts. Resulted in a favorable settlement for the client. Represents public and private companies in state and federal court in various tort, contract and public law litigation matters.